Michael Kors Kelsey Large Tote | Accessorising - Brand Name / Designer Handbags For Carry & Wear... Share If You Care! 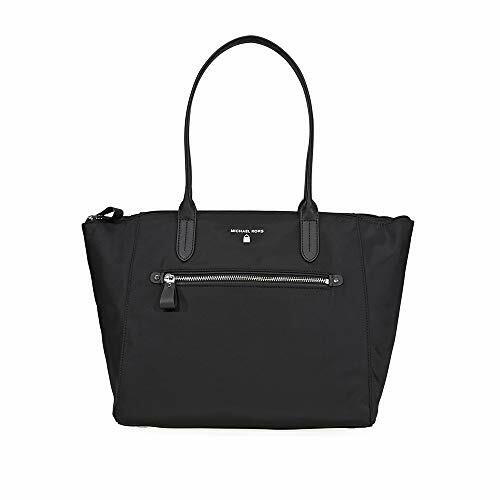 A Michael Kors Kelsey tote crafted in Nylon with leather trim, and silver-tone metal hardware. 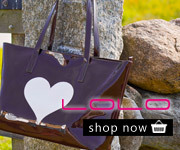 This tote features 1 exterior zip pocket, 1 main pocket, zip top closure, 2 slit pockets, 2 leather handles with a 10″ drop. Compatible With 15″ Laptop. DiMen’sions: 18″W x 12.25″H x 6.25″D.